Start taking classes at Just Class Fitness and other studios! Group Fitness Classes are often underrated in their ability to improve strength and fitness, but at Just Class Fitness, that myth is dispelled! Working in Groups can inspire you to go that one step further, use a heavier weight, or do that one more rep! It creates friendships, but also a competitive spirit that drives you to go beyond the easy and into the tough, where you will get fitter and change your body shape for the better. In every single session, you will get some individual attention, making sure that you are doing every move correctly. 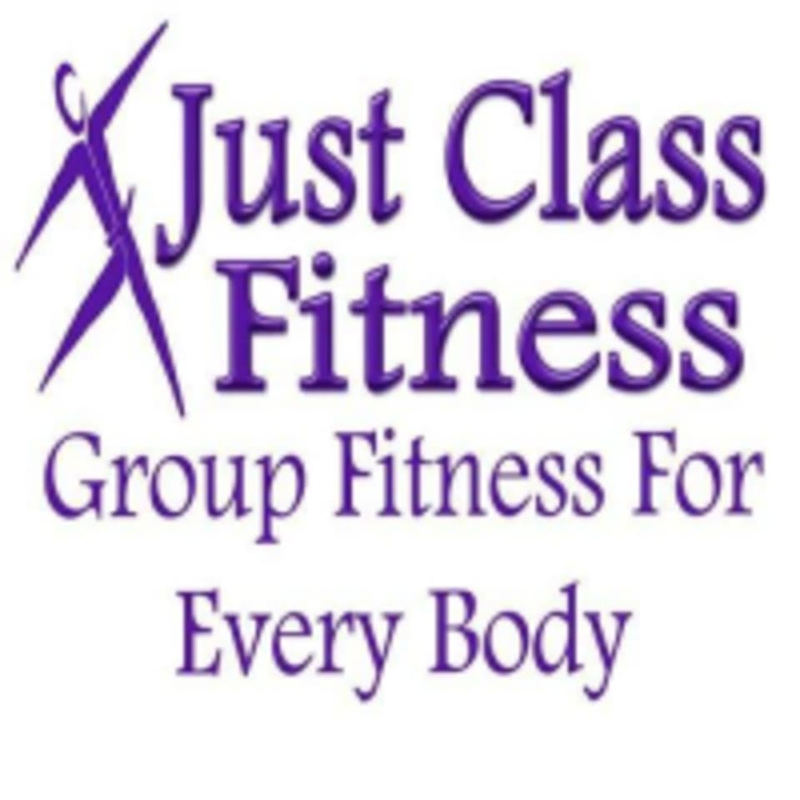 Just Class Fitness is located at 2/198-200 Main S Road in Morphett Vale, SA.